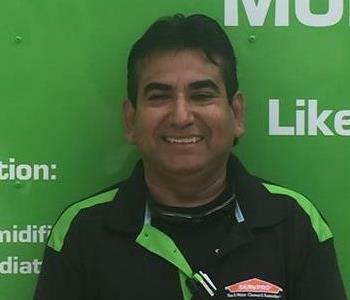 Specializing in water damage restoration, Jose is an extremely knowledgeable and friendly crew chief here at SERVPRO of South Palm Beach. 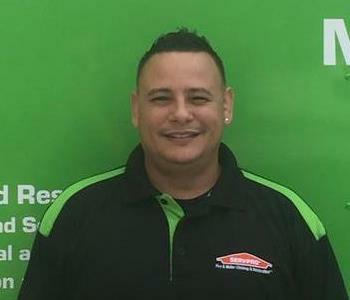 Originally from El Salvador, Jose has dedicated the last 21-years to providing the most professional and dependable restoration services in the industry. 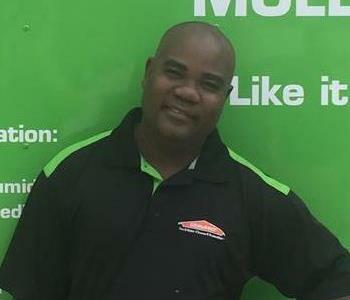 He is truly passionate about helping others, and SERVPRO of South Palm Beach is lucky to have him on our team. After work, Jose dedicates his time to his wife and twin boys. Crew Training, Water Restoration, Fire Restoration and Carpet & Upholstery. Daniel is the personification of teamwork. His friendly demeanor, diligence and can-do attitude make him an exceptionally dedicated member of our production team. 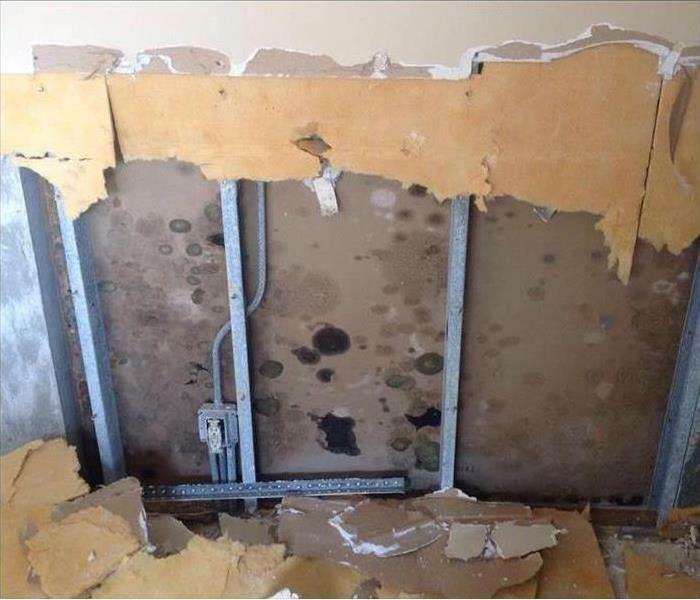 Daniel’s greatest professional strength is his ability to complete water, fire and mold restoration services in a skillful yet timely manner. 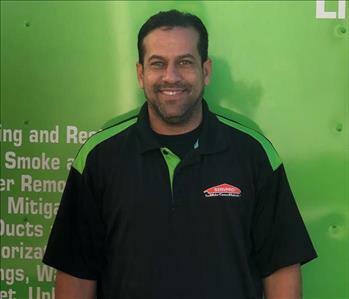 He has spent 10 years working toward improving his restoration expertise, and he is excited to help SERVPRO of South Palm Beach grow to its full potential. Daniel loves spending time with his wife and two children, working on cars and DJing for his friends and family. Our Production Manager, Doug Carney, ensures that our customers receive the most superior and professional restoration services possible. Doug’s commitment, work ethic and experience set the standard for our production teams focus on quality work and superior customer service. Our clients appreciate Doug for his honesty, straightforwardness and 20+ years of expertise. 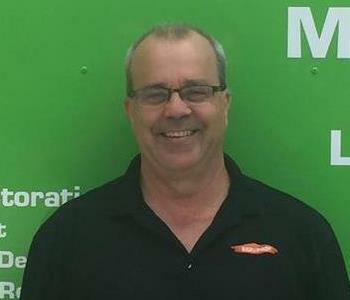 When he is not tending to our customers, Doug enjoys spending time with his wife, son and grandson. 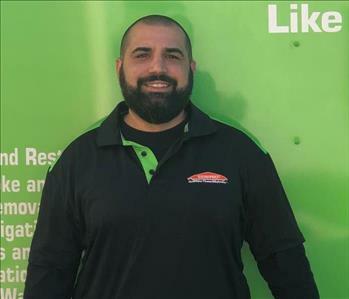 Nick is a devoted crew chief focused on customer service and attention to detail while providing excellent restoration services here at SERVPRO of South Palm Beach. Originally from Canada, Nick is especially skilled with mold restoration, paying special attention to ensuring the safety of our customers and his fellow production team. In his words, Nick’s greatest professional passion is to “comfort others and make the lives of our customers’ normal again.” Nick also enjoys biking, building computers and volunteering at the local humane society. 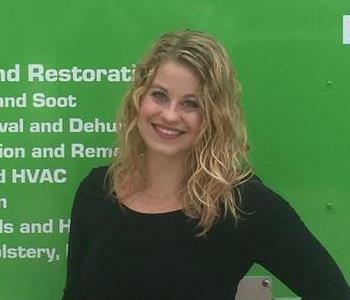 Born and raised in Dallas, Texas, Jill has been working with SERVPRO of South Palm Beach for over 4 years. Jill manages all aspects of the office from overseeing customer satisfaction to actively contributing to the development of procedures and evaluations of operations’ effectiveness. Jill exemplifies the clear communication skills, tenacious organization and detailed knowledge of SERVPRO services essential for a successful office manager. Jill’s coworkers describe her as accessible, optimistic and always ready for new challenges. Outside of the office, Jill is actively involved in the community as Event Coordinator and Cofounder of the Young Leaguers, member of the League of Women Voters of Palm Beach County, Notary Public of Palm Beach County and member of Therapy Dogs International. Carrie is our senior job file coordinator and one of the friendly voices you hear when you call our office. She will answer any questions you may have regarding scheduling, job status and the services we provide. Carrie’s positive attitude, stellar customer service skills and strong drive to exceed customers’ expectations makes her an extremely valued team member. Born and raised in Toronto, Canada, Carrie dreamed of moving to Florida—and in March 2016 her vision was realized. Carrie is also a Notary Public for Palm Beach County and, in her free time, she enjoys reading, painting and caring for her two cats. Kaye is the newest member of our office staff. 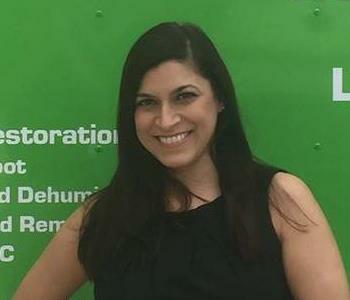 As our junior job file coordinator, Kaye ensures our customers are always updated regarding every aspect of restoration process. Kaye’s main focus is creating a frictionless experience for our customers by making genuine connections and exemplifying a positive mental attitude. Her passion for her work comes from her joy of helping people in need. 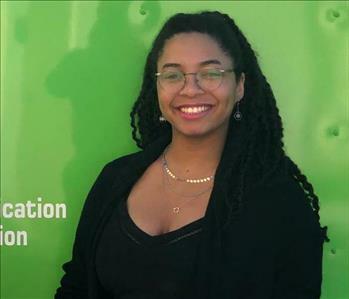 Originally from New York, NY, Kaye enjoys drawing, painting, and learning new languages including Japanese, Spanish and American Sign Language. 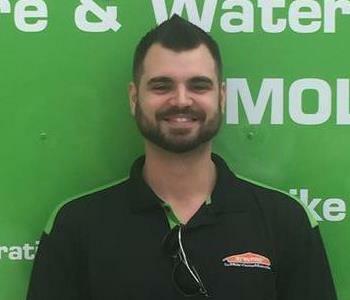 Chris is one of our best water loss crew chiefs, and he has been working in the restoration industry for almost 5 years. His goal is always to complete a water mitigation in a skilled and professional manner that gets our customers’ lives back to normal as quickly as possible. He is passionate about communicating every aspect of the remediation to the customer as well as addressing each customer’s individual priorities. Though he is originally from Canada, Chris’ 18-year stay in Florida has made him the go-to expert in South Florida remediation. Not only does Chris makes us at SERVPRO very proud, but his wife and daughter are also extremely proud of him as well. Jack specializes in water and mold damage, carpet cleaning and has vast experience in industrial and residential cleanup and job assessment. Jack is as serious about safety as he is about customer service. 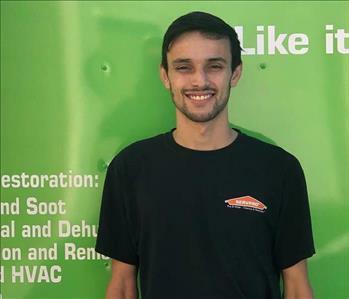 Jack has completed our rigorous SERVPRO Employee Certification Training Program which teaches advanced cleaning and restoration techniques and how to properly use our state-of-the-art equipment. This training program also focuses on listening skills and customer service. Jack has a strong worth ethic and is known around our office for his dedication and attention to detail. Originally from Colombia, Jack is a proud father of 5 children. Victor “Vic” Elias III, a Florida native, is a dedicated member of our production team. He is always ready to help whenever he is needed. He provides excellent customer service to our clients while consistently sharpening his skills at water and fire remediation and restoration. Vic has a knack for helping others and a courteous attitude of which we are very proud. Outside of work, Vic enjoys playing softball, football and learning the most about property restoration as he can. Born and raised in Pompano, Florida, Jim has a professional background in selling and repairing marine equipment and electronics. 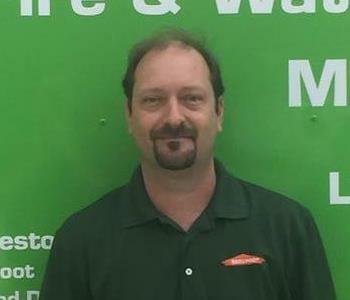 As our warehouse manager, Jim is passionate about creating a smooth work flow for our technicians by making sure our shop and equipment are in tip-top shape. His favorite aspect of disaster and property restoration is aiding our customers in their time of crisis by earning their trust and delivering on promises. In his free time, Jim enjoys fishing, off-roading and piloting air craft. Hector is one of the most dedicated and hardworking technicians on our team. Hailing from Venezuela, Hector’s focus is professionalism and honesty. 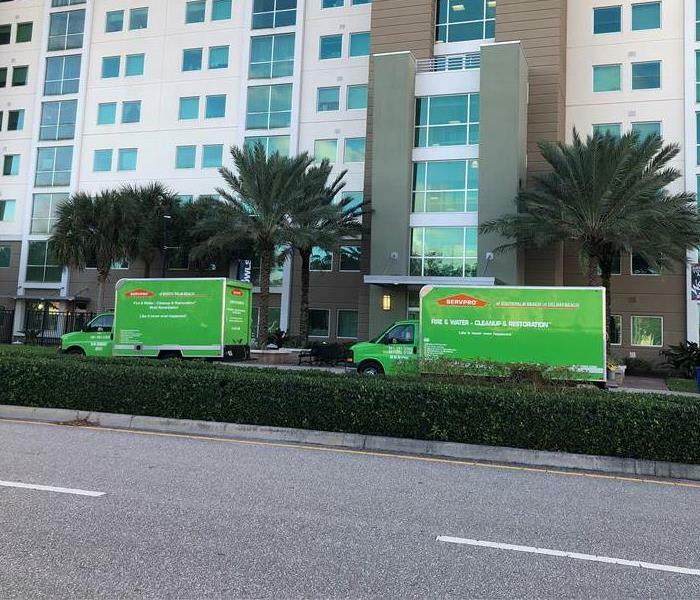 He takes his roles as mold remediator and water mitigation specialist very seriously, as he understands the responsibility required to take pride and ownership in one’s work. 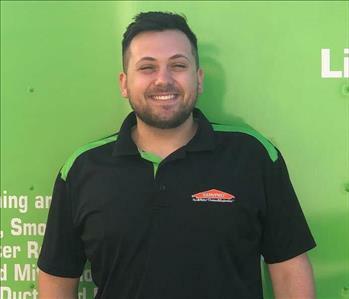 Outside of the restoration industry, Hector enjoys playing soccer, dominoes and games with friends and spending time with his family and friends. Christian fits right in with our team’s culture of professionalism, hard work and caring for the customer. Christian’s top remediation skills include water mitigation and mold remediation, and his goal is to rise to the crew chief role. He knows his job is done when the work is performed in a timely fashion and the customer is happy. Originally from Brazil, Christian’s favorite pastimes are playing sports and spending time with his family. Michael is the newest member of our production team. 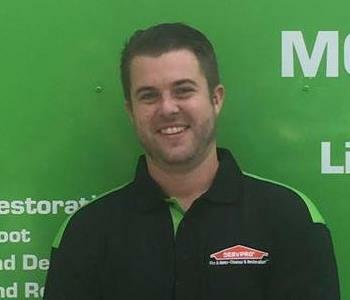 Born and raised in Naples, FL, Michael’s remediation expertise is in mold remediation. Michael’s greatest professional passions are diligence and hard work, and he shows this through his work ethic. Customers love Michael because he is honest and a great team player. Outside of remediation, Michael’s hobbies include racquetball, fishing and enjoying a nice dinner out. As our veteran Business Development Representative of Boca Raton, Patrick is tremendously friendly and has a wonderfully positive attitude. 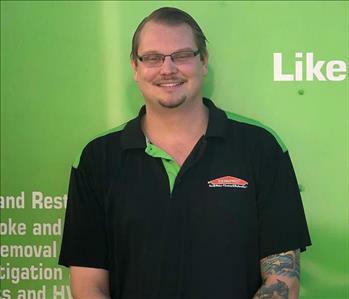 With over 15 years in sales, Patrick shows great initiative and attentiveness with our customers, and he is always happy to help regarding any customer questions or concerns. Originally from California, Patrick appreciates staying active and often enjoys swimming, biking, hiking, and playing golf. He is also a dedicated father of three children and volunteers as a soccer coach in his local community. Howie is our newest Business Development Representative, and his passion is building long-lasting relationships with our customers. 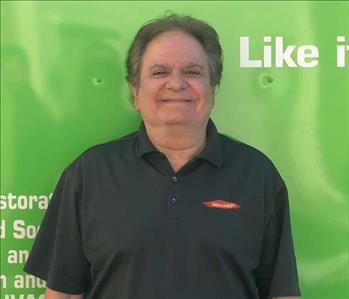 Hailing from Long Island, NY, Howie prides himself on always being accessible to our customers and understanding the need for organization, attention to detail and a seamless remediation experience. In his spare time, Howie enjoys golf, baseball and spending time with his children and grandchildren.